When you document an abundance of weddings and other shoots, you come across a lot of other talents and vendors - makeup artists, videographers, florists, models, and hair stylists - and you learn which are the ones you will happily recommend, and which ones probably don’t have “the thing”. Enter Hannah - a hair-stylist extraordinaire, and all-round gem of a person - who definitely has “the thing” when it comes to hair styling! Over the next few years she became, not only a lovely friend, but an incredibly talented hair stylist that I frequently saw during wedding prep on shoots. And boy did she blow me away. 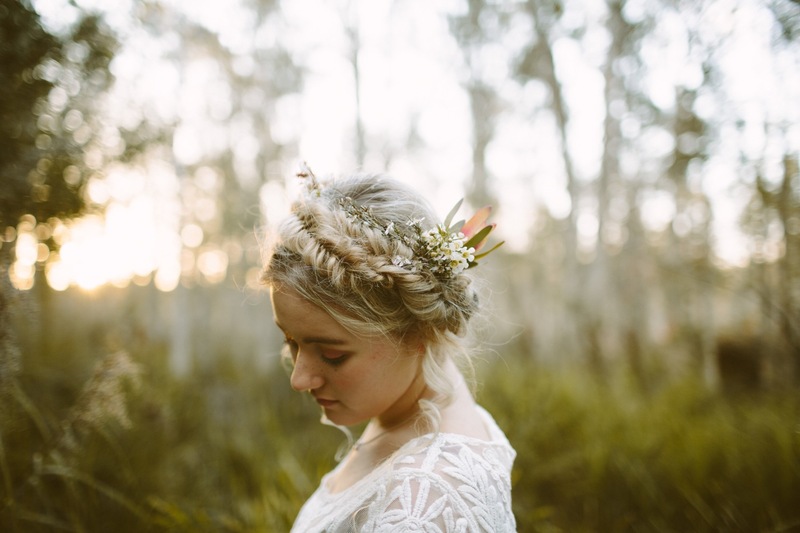 Every single bride (and bridesmaid) that Hannah touches with her magician-like hands, ends up adorned with the most beautifully styled hair! I can’t. Even. If you’re getting married and want to have a naturally beautiful looking up-do - Hannah is your girl! It’s been a killer year! Let’s do it again shall we?